Powerful and professional. 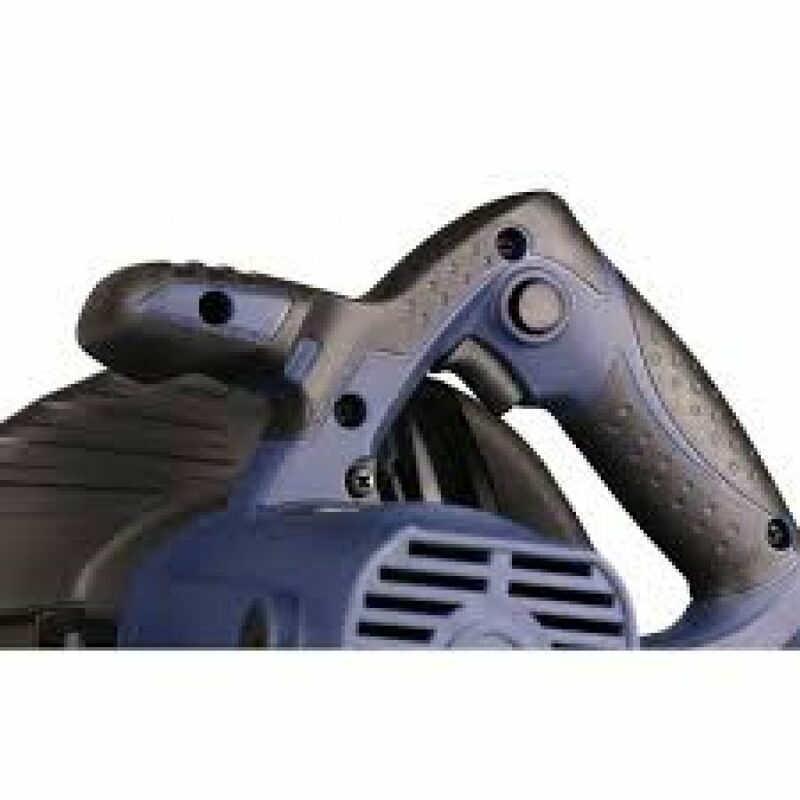 That’s the FERM CSM1041P professional circular saw! 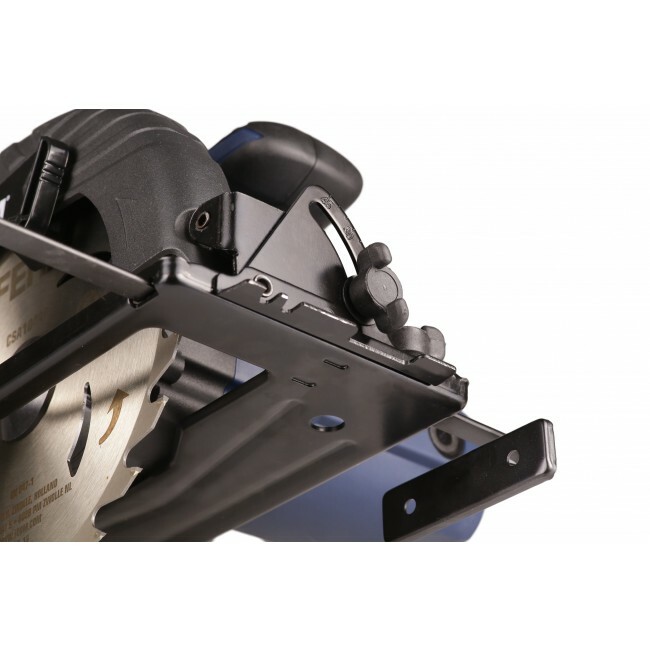 This robust machine is equipped with a 1050W motor and is suitable for saw blades with a diameter of 190mm and 185mm. Replacing the saw blades is very fast and easy thanks to the spindle lock. The adjustable baseplate ensures that you can use the machine for cutting angles between 45 and 90 degrees. Thanks to the metal lower guard and lock-off safety switch, workplace accidents are virtually impossible. This circular saw ensures you will always have an outstanding result, due to the machines parallel guide.